We Fall In out now! Our new album We Fall In is finally out via Nettwerk Music Group. Click title above to listen. Run To You is the second single released by Nettwerk Music Group off our forthcoming album, We Fall in. The track was recorded in Maple Ridge, BC, by Jonathan Anderson at Protection Island Studio in April, 2018. We hope you enjoy! Hold My Name was the first single off our forthcoming album released on November 2nd, 2018. The track was recorded in Maple Ridge, BC, by Jonathan Anderson at Protection Island Studio in April, 2018. 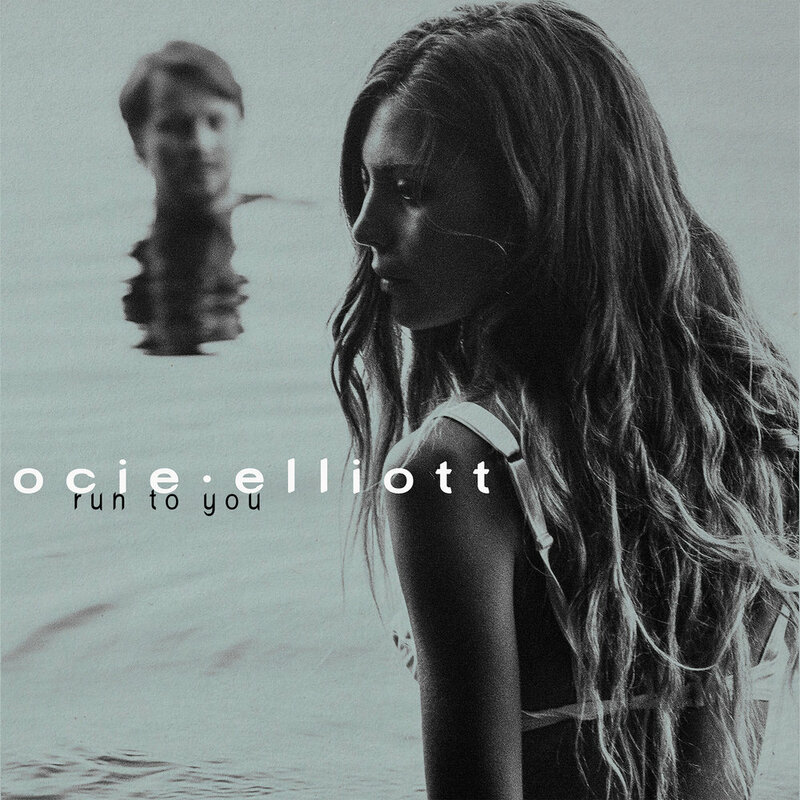 Ocie Elliott recorded their premier EP in the summer of 2017 at the Woodshop Recording Studio in Duncan, B.C., and released the album in late October of the same year. Mixed and mastered by Jonathan Anderson at Protection Island studio, this EP features five original songs. Album art by Kelly Lovett.